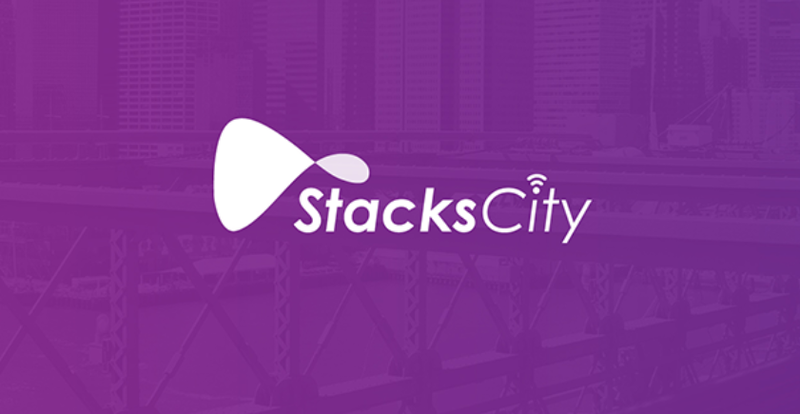 Stacks is building a public WiFi ecosystem that addresses the needs of Internet users, brick-and-mortar businesses, and advertisement-serving enterprises. This ecosystem is an alternative WiFi hotspot system for the typical public area system. By providing human-centered business establishments Stacks Routers and WiFi connection and bandwidth, Stacks enables highly targeted location selection and target ad viewership for advertisers while driving customers to offline businesses. Router owners receive payment for the advertisement displays and Stacks receives a commission. With over a couple dozen self-built IDC centers and more co-owned infrastructure across China, as well as close cooperation with numerous provincial and municipal telecommunication operators, the coverage of Stacks Network now reaches more than 26 provinces in China. 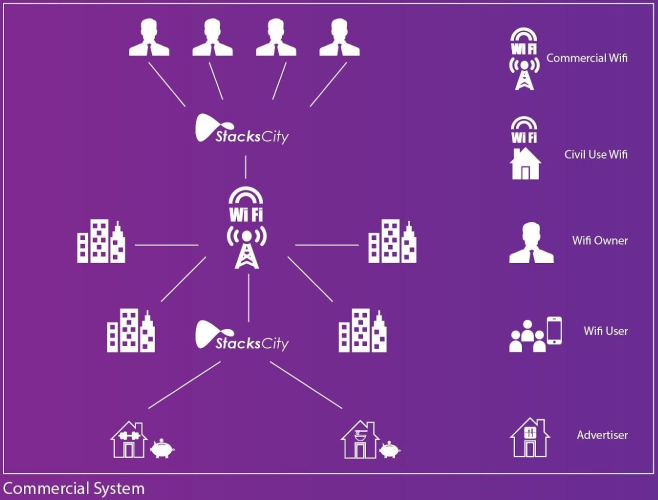 StacksCity is building a decentralized Smart WIFI Advertising Ecosystem which would address the need of Internet users in public areas; create a new stream of income for router owners; and, most importantly, provide an efficient, accurate and transparent solution for advertisers. This is achieved by maximizing the combined advantage of location-based advertising; sharing economy; and blockchain technology. The hardware cost of WiFi chips will be much less than 5G. 5G will require carrier certifications, which adds significant cost and time to product development projects, whereas WiFi does not. 5G requires a data plan with carriers, whereas WiFi is free. The WiFi market is growing, not shrinking. According to a MarketsandMarkets report, the global WiFi market will be worth US$33.6 billion by 2020. WiFi traffic, from both mobile and WiFi-only devices, will account for more than 50 percent of total IP traffic by that time. WiFi understands dense deployments. The 5G future is dense. Grids will be composed of small cells and ubiquitous antenna to enhance capacity and coverage — a scenario that WiFi already understands. Individual-owned WiFi Hotspot: Receives all the benefits from each Router owned. 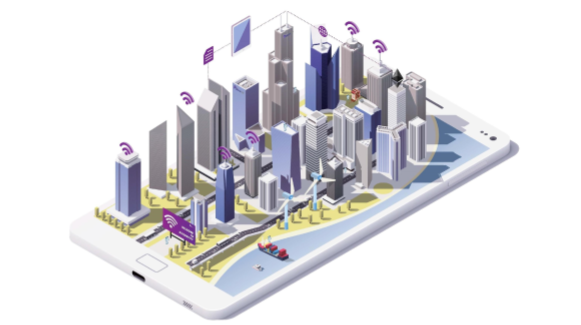 Accurate geographic advertising of WiFi hotspots and offline business services each WiFi hotspot will record its traffic data from real-time connections. The advertisers can select the target WiFi hotspot where they want to publish their AD according to the location information, traffic data, and other important information collected. 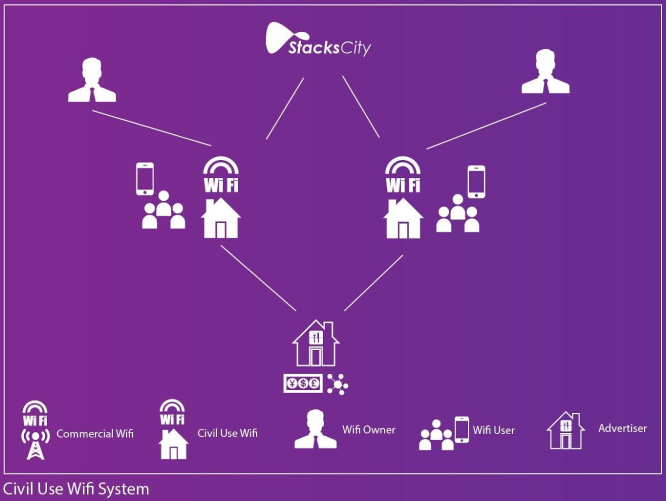 For large commercial and residential complexes, users of the StacksCity platform could have the opportunity to invest in the WiFi hotspot infrastructure and share the profit together based on the amount of investment. Blockchain prevents ad fraud by providing a validation mechanism for user actions such as multiple connections, views, and clicks. 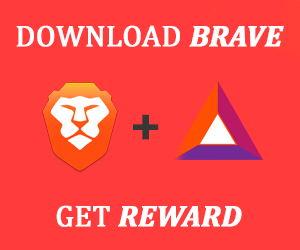 A decentralized system creates a check for malicious connections like bots and protects advertisers from loss caused by ad fraud. Given the user behavior and location data gathered for precision targeting by Stacks Routers, a blockchain is critical to enhancing data safety and security. Blockchains are decentralized peer-to-peer networks and have no single point of failure and access point for hackers. A fully verifiable and immutable ledger or database that is available to all members of the WiFi ecosystem also provides a layer of trust and transparency across parties. 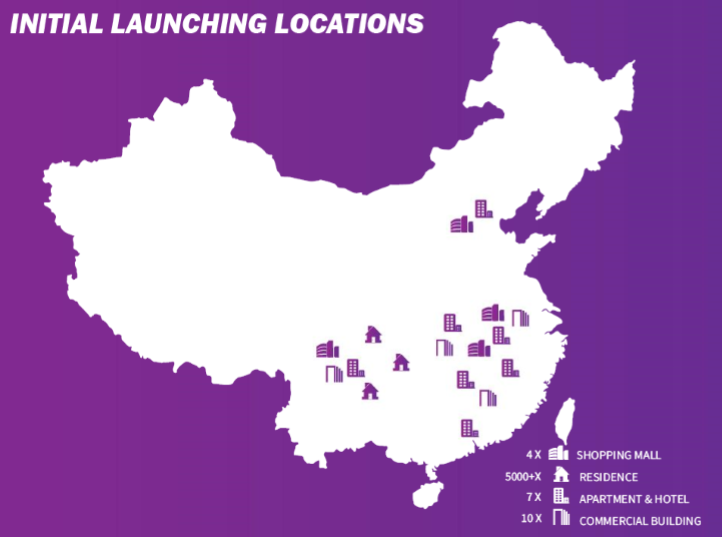 Stacks' networks have been connected to a large number of offline businesses, including chain hotels, core businesses, community-based public areas, schools, and other human-centered enterprises and regions. It would be an easy transition for Stacks’ existing user base and clients to onboard StacksCity’s platform on top of the service they are already receiving from Stacks — another advantage of Stacks’ resources. Stacks’ extensive bandwidth coverage will greatly reduce the cost and difficulty in installation when StacksCity is introduced. To stay up to date on StacksCity news and announcements, subscribe to Medium and Steemit channels, follow on Social Media and Twitter, and join the conversation on Telegram.